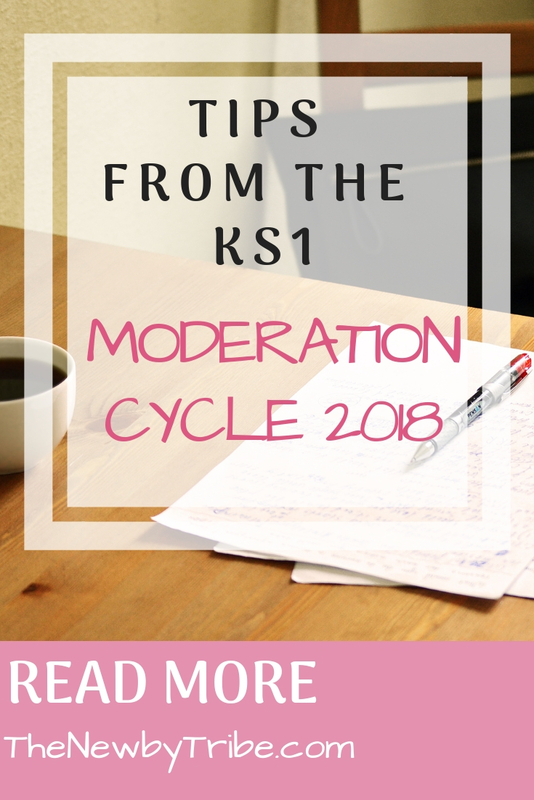 Now the dust has settled on last year, there are many different agencies publishing their findings from the KS1 moderation cycle 2018 which are always worth a read. Often they are written by the teams that have been moderating for years, and can be full of great nuggets of information that can be analysed and used for this year! One of the best articles I have read so far comes from Herts for Learning (based in Hertfordshire). They tend to put out some really great, detailed responses across the year, although as always everything needs to be taken with a little pinch of salt, as they of course have their own way of doing things! 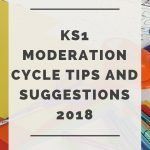 With regards to the 2018 moderation cycle, there seems to be quite a lot to take away (unsurprisingly), so to make it easier, I have summarised their findings here. For Greater Depth, the TAF states ‘The pupil can, after discussion with the teacher…make simple additions, revisions and proof-reading corrections to their own writing.’ However, moderation in 2018 indicated that teachers were spending too long on redrafting and revising each piece, then often not enough pieces of evidence were seen. The suggestion is that, if there are enough recent pieces which demonstrate many pupil-can statements then it’s not a problem, but it might be a problem if there’s not enough recent evidence for all the TAF statements. It isn’t necessary to have a final ‘finished’ piece for all writing – the moderators will use draft copies as evidence too! Independent writing is key! It was found, especially in Talk for Writing schools, that many pupils were using heavily modelled pieces for their own writing, which made it hard for moderators to know what the pupils could do independently! It’s worth reading a document HfL produced last year around independent writers. Although there are very few points with regards to reading, it is important to ensure that pupils are on the correct reading band for their ability. A few pupils were found to be on lower bands than their scaled score indicated they should be. To reach the ‘expected standard’ for comprehension, pupils should be able to read and understand white banded books (either independently or in guided reading sessions) and for fluency they should be on the gold band. Be careful about being too reliant on the test answers for evidence. Not only should we consider whether the answer is correct but also how the pupil reached the answer. For example, in the TAF one of the I Can statements is “The pupil can add and subtract any 2 two-digit numbers using an efficient strategy, explaining their method verbally, in pictures or using apparatus (e.g. 48 + 35; 72 – 17)”. Now, there are bound to be some examples in the test which require children to add or subtract 2 two digit numbers, but it’s important to recognise the statement also has the caveat ‘using an efficient strategy.’ If the child has reached the correct answer but hasn’t either shown evidence of how or has used an inefficient strategy then this wouldn’t be evidence for this particular I Can statement! Throughout the year, embed certain mathematical elements into every day life. For example, instead of just teaching time through one particular week, a tip that is suggested is to regularly reference the class clock and time every day – thus embedding it as a real life skill. 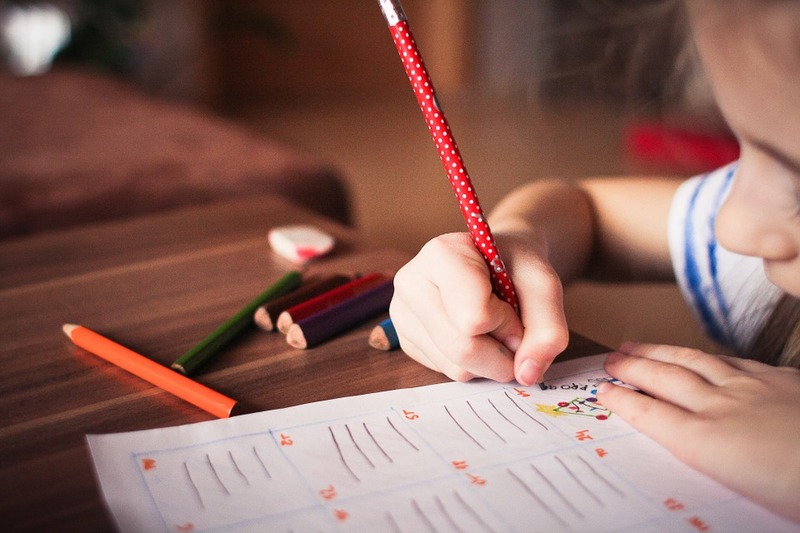 My guess is that most of us do this already, but we need to make it clear to moderators that through talk in every day life, the children are at the standard required for time – and this can then be further evidenced by a short informal written test. This could work with various other elements such as money. There are some good takeaways from the moderation cycle that will certainly help as we move through the year. Different authorities will have come up with different issues, and it’s always worth checking out what your local authority is saying! 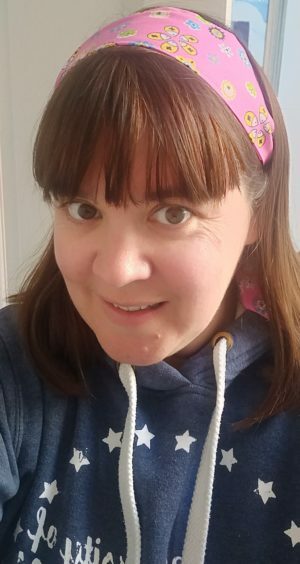 If you are an NQT or RQT and are looking for more hints and tips, pop over to The Primary NQT Tribe where we will be delighted to have you. The group gives you access to a primary Headteacher and a place where no question is too daft! Could you tell me where in the TAFs it mentions and colour band for reading? As far as I can see it doesn’t mention actual book bands but does state under ‘Working at the expected standard’ age-appropriate books. According to HfL, this would be Gold or White banded books.